How Do You Think About Your Credit Cards? HomeBlog Credit Card DebtHow Do You Think About Your Credit Cards? There was a study published earlier this year showing that people who are in their 20s or 30s and who have credit cards hold more debt, pay it back slower and actually risk dying in debt. Those of us who were born between the years 1980 and 1984 have about $5600 more in debt that our parents had at the same age and $8100 more than our grandparents. Why does this generation have more debt than their parents did at the same age? Some of it has to do with the fact that credit is now more available and there is less of a stigma attached to credit card debts. In 2009 our Congress passed what’s called the credit CARD act or what’s been referred to as the Credit Cardholders’ Bill of Rights. This law was created to make credit cards more fair by disallowing certain practices such as letting a consumer go over limit and then hitting that person with an over limit fee. The credit card issuers were also instructed to make their fees and rates more transparent. It can be debated that the biggest problem with credit cards isn’t the cards. It’s the cardholders. There is a great deal of evidence that many people just make bad decisions when it comes to how they use their credit cards. The fact is this that this may just be a simple case of human carelessness. As a species, we have a difficult time understanding future costs. Instead, we assign a lop-sided amount of importance to what’s tangible and immediate vs. the unknown future. Does this sound like you? Do you tend to put more importance on what’s tangible and immediate rather than its future costs? Do you think about credit cards as an easy avenue to obtaining something you want today regardless of what will happen in the future? Are you carrying $5000, $8000 or even $10,000 in credit card debt? Then it’s time for you to consider how you think about credit cards. You need to take a more conservative approach to how you use your cards and how you will handle the debt you’re creating. A trap that many people fall into (and not just young people) is to keep making just the minimum payments month after month. You may be thinking that what you’re doing is okay – after all you are making payments – but you need to understand the true cost of this. For the sake of an example, let’s assume you owe $6000 at 18% interest, that your minimum payment is calculated as 2% of your balance and that your initial minimum payment is $124.80 a month. At the end of one year, you will pay $84.42 in interest (of that $124.80) with only 32.64 applied to your balance. After three years, your minimum payment will be $101.81 with $73.42 going to interest and $28.39 applied to reduce your balance. What do you suppose will be happening after 240 months or 20 years? In this scenario your minimum payment will be $31.08 with $22.41 going against interest and $8.67 applied to your balance. Finally, after 450 months (37.5 years), you will have a minimum payment $14.85. You will pay $0.22 in interest and $0.08 against your principle. In other words, after 37.5 years, you will finally have paid off that $6,000 but will have paid $14,217.15 in interest … on a $6,000 debt. You really don’t want to work for 37.5 years to pay off a credit card debt. What you want to do instead is get those cards working for you. Here are some tips for doing this. 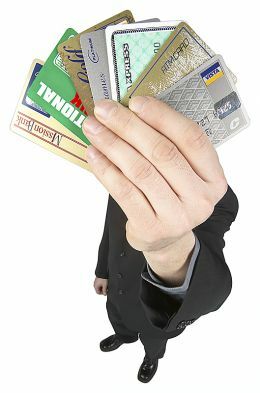 Know the different types of credit cards – all credit cards are not created equal. There can be vast differences in their interest rates, their terms and conditions, annual fees and credit limits. Make sure you read the fine print before getting a new credit card so you will know you’re choosing the right one given your circumstances. Create a good credit history – if you use your credit cards sensibly, which generally means paying off your balances at the end of each month, you will be building a good credit history. Then when you truly need credit like for buying a new car you will have the credit available and that card will be a good friend. It’s important to develop a credit card strategy. 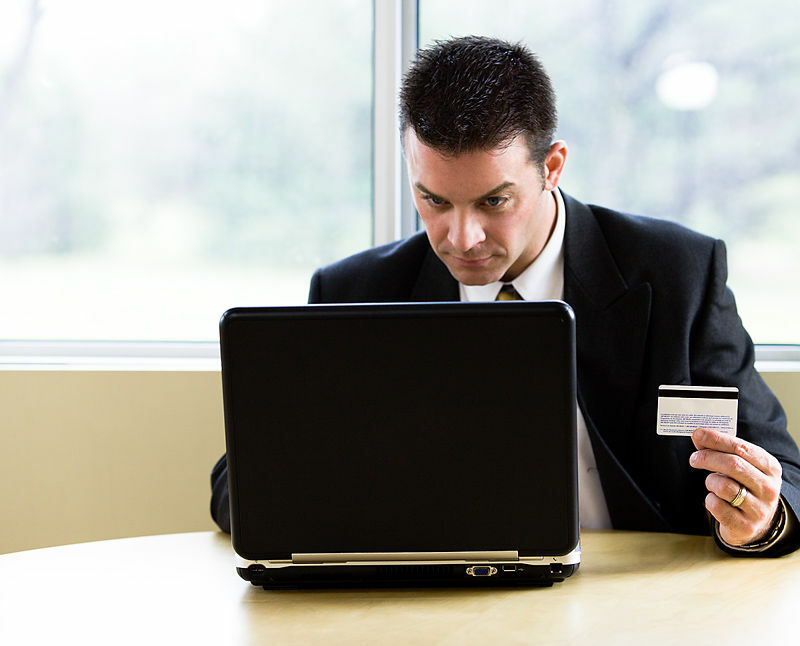 Are you using the card to build a good credit history or for maximum rewards? If it’s to earn maximum rewards, choose a card that offers the best cash back, rewards or airline miles. However, be sure to remember that none of these rewards come unless you charge something on the card. Be careful to keep your spending in check, not let it spin out of control and, again, pay off your balance each month.